Events Team are throwing together a celebration event for the premiere of the 8th season of GAME OF THRONES! Sign Ups: April 1 to April 5, 2019. Event Commence date: April 6, 2019. Event End Date: May 6, 2019. Greetings commoners, the day has come for us all to rejoice for the "Tourney of Release" commence. We shall see many great families battle it out, with their sworn allies by their sides, and their great swords and lances ready to decapitate, mutilate and stab any who may oppose their devious plans. Blood will be spilled, names will be crossed, betrayals are about and so are sensual encounters. What will your role in the game be? As the banners collide some will end up in the mud while one will shine brightly over the others as there can be only one true winner, one ruling house above all others. Which will you join and lead to glorious victory? What you must do to win this battle: Fill in the participation form and choose a house. You will receive a badge of your chosen house. Every participant must read the rules and post that he read the rules to count. From the commence date onward, all activity on the forum will be counted. The team that has the most points by the end date wins the Iron Throne. * You do not need to have any prior knowledge of Game of Thrones to participate. Let the Clash of Prides begin! • Custom made emoji of choice by the winning house. • 1000 trophy points for everyone in the winning house. • 3000 trophy points to the user with the highest score in the winning house. • Spamming is discouraged. A penalty of -25 will be applied for spamming. • The staff members are the leaders of each family, they look over what the other members are doing and stop them from breaking rules. 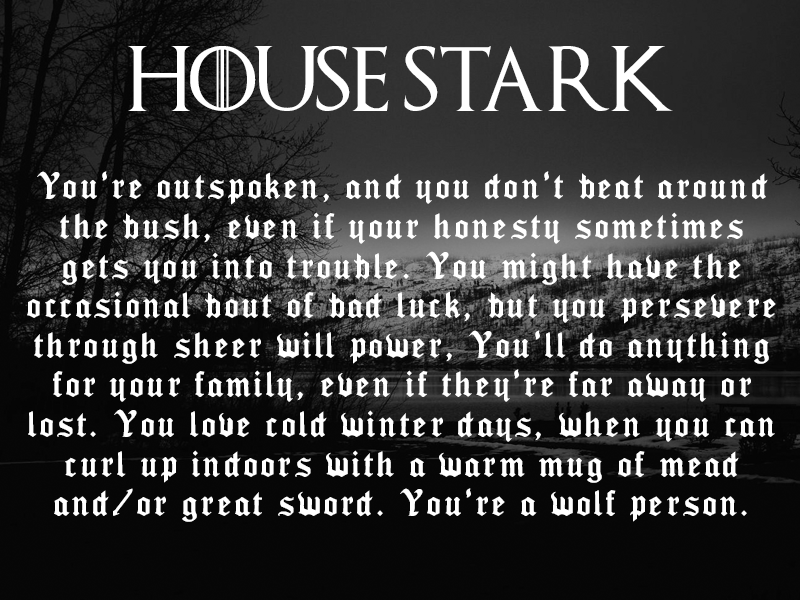 • Threads with a GoT themed where families bicker or threaten each other are allowed, you can joke around, curse a bit and such just do it according to the rules. Any malicious fights will be penalized according to forum rules. • Putting your family badge at the start of the event is highly recommended so all players know which family you're from. 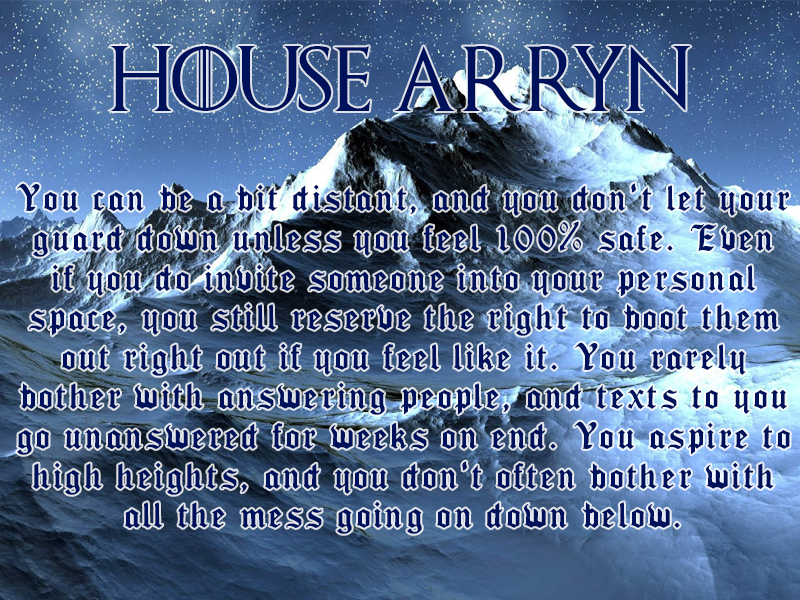 • Please understand that some of you may get your third or second house choice so that families are as even as possible. • Since some of the themes are NSFW when making "violent" threads please add the (NSFW) or (18+) to the tittle. Note: The show is 18+ so although minors are allowed to participate in this event, we are not recommending the show to you. • Please clearly state that you have read the rules down below in order to be allowed to participate. • If you participate, you may ask for a special badge from a family that isn't one of the main 9, as in the families that are loyal to one of the 9. • If you have a family you like that doesn't have a banner then unfortunately @RainbowDevil cannot make a badge for you. Fill in THIS form if you would like to participate! spams aren't allowed. Tough you could post alot of different things. Have you signed up already? HOUSE TYRELL COZ WE'RE RICH AND FASHIONABLE!! Event [UPDATE: EVENT HAS OFFICIALLY BEGUN] Clash of Prides House Arrangements!